ATP Shirt Sport is printed on breathable, durable, high-performance Hanes Cool Dri activewear in blue (men's) and white (women's). 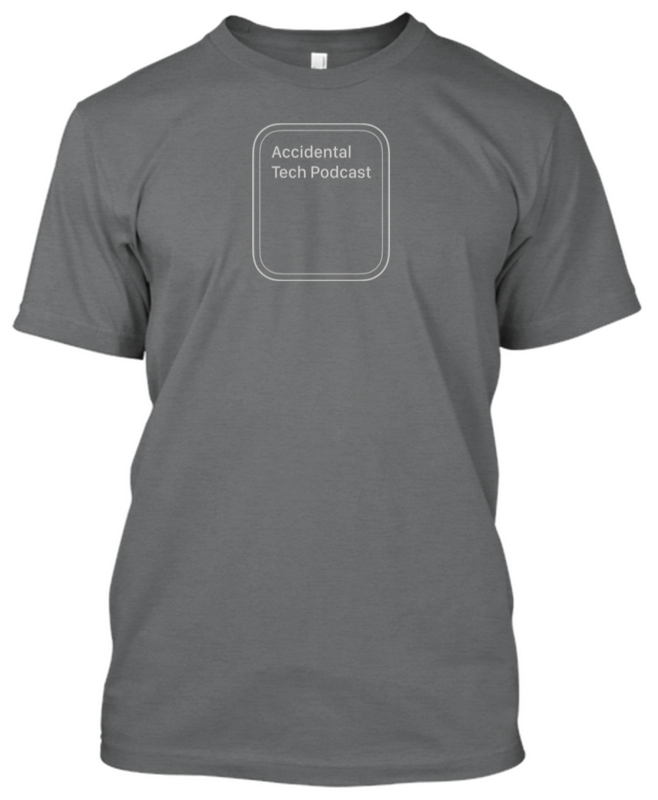 ATP Shirt features premium-quality black and gray shirts in tri-blend (men's and women's) and cotton (women's). Cotton is both strong and beautiful, and has long been used to make fine T-shirts. Our tri-blend options combine cotton with polyester and rayon for increased resilience and innovative draping to make the softest, most comfortable T-shirts in the world. 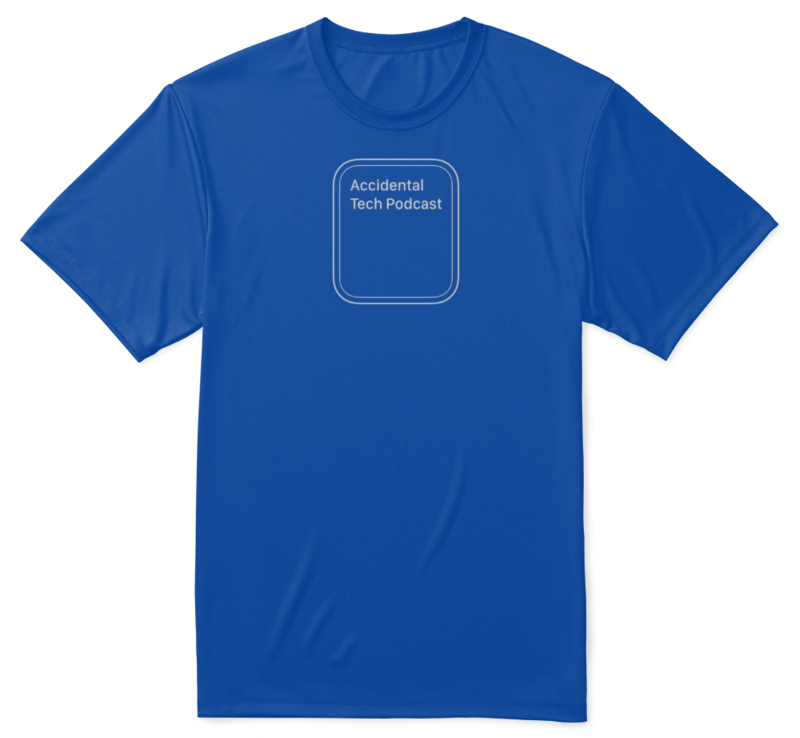 ATP Shirt Edition features two uniquely elegant expressions of ATP Shirt in red (women's) and black (men's), printed with gold-colored foil designed to be much softer than real 18-karat gold. With proper care (wash cold, inside-out, and hang to dry), this exquisitely designed shirt provides a striking complement.